That great philosophical question has been asked by writers across the generations, from Notorious BIG all the way back to Walt Whitman. And this Friday, I’ll be adding my own humble contribution to the Crooklyn continuum. Snap Judgment LIVE is coming to the BAM Opera House this Friday night, May 8. 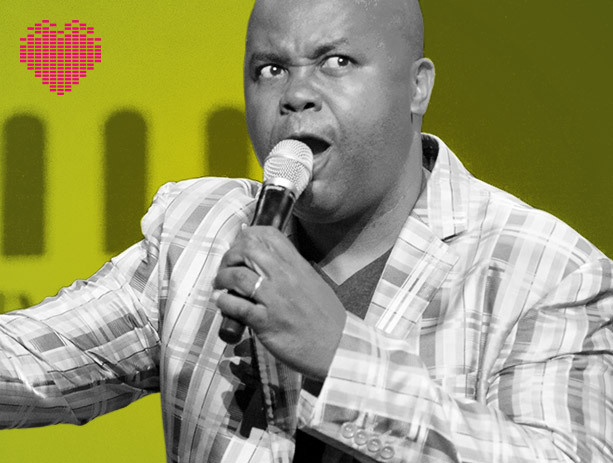 And we’re bringing a powerhouse lineup: Black Thought from the Roots, Mike Daisey, James Judd, and of course the host that roasts the most, Glynn Washington. NYC friends & fans — come on through! Buy your tickets now…because it will sell out. I would really love to see all my New Yorkers in your small town shtetl. And if you come to the show, can you do me a favor? Bring me some bagels. It’s hard out in these California streets.